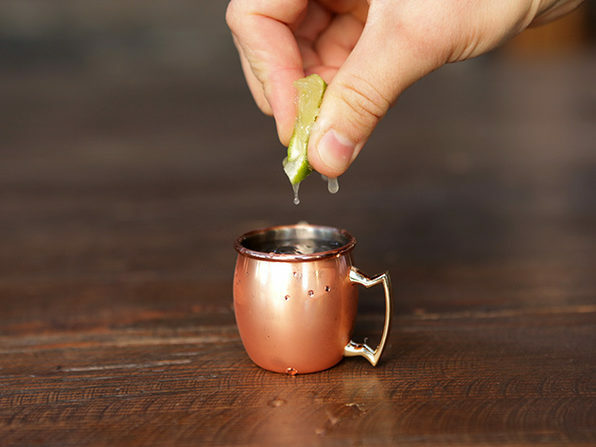 Waiter, May I Please Have Four Magnificent, Magically Mini Moscow Mules? 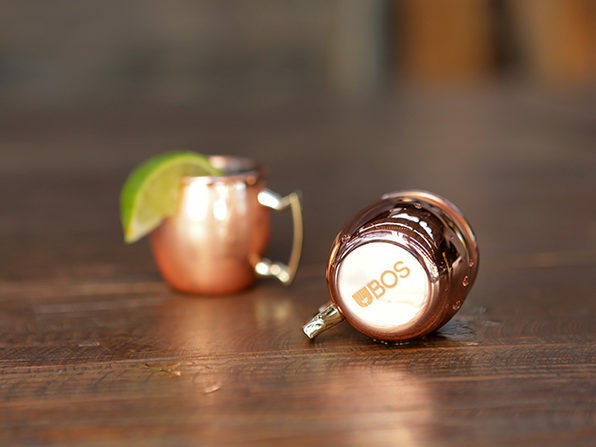 Everything is cuter in miniature. 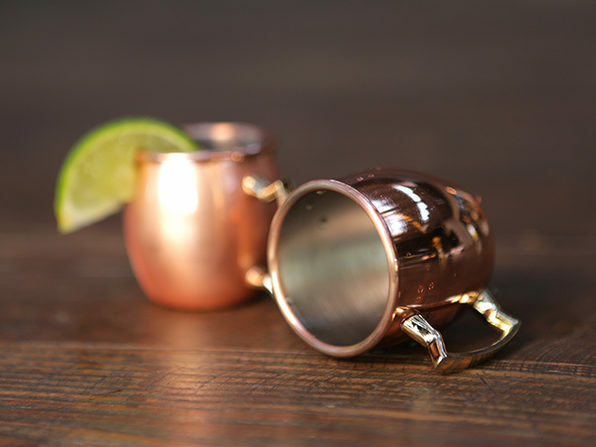 Including the Moscow Mule, a delicious drink with its own signature copper cup. 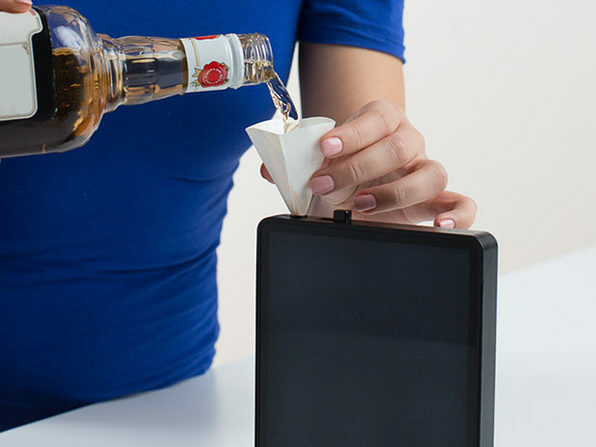 These teeny tiny ones fit the perfect shot and look amazing in the process. 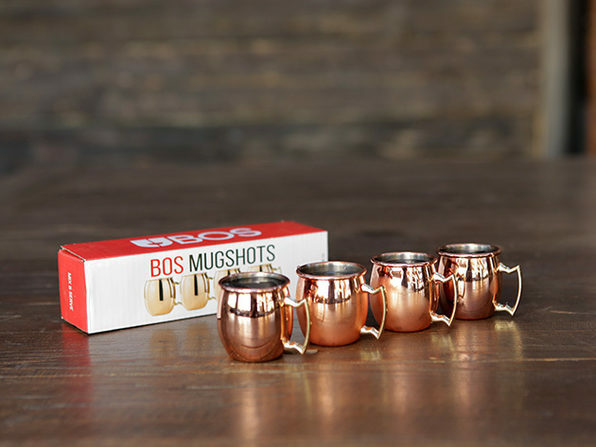 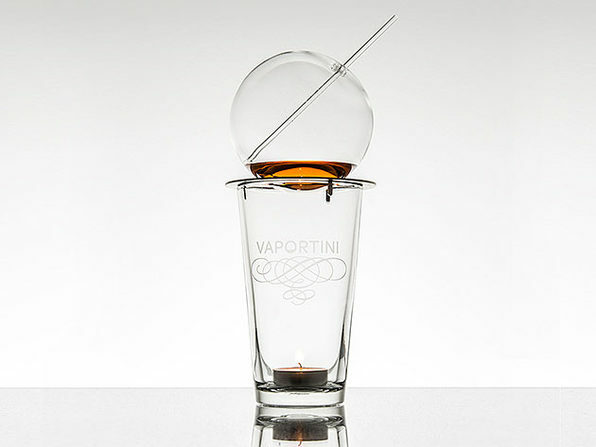 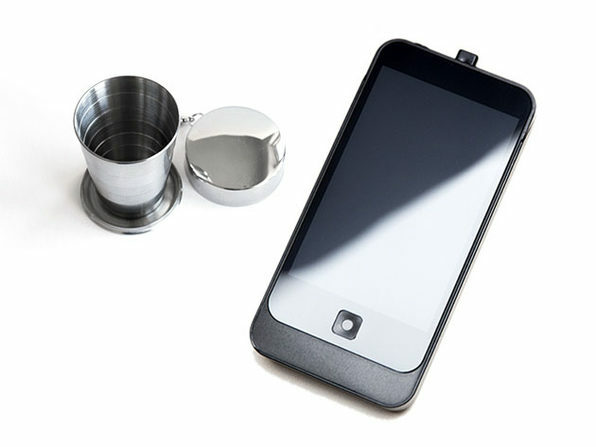 They’re perfect for a party, wedding, or a night out where you want to make pounding shots look flat out classy.